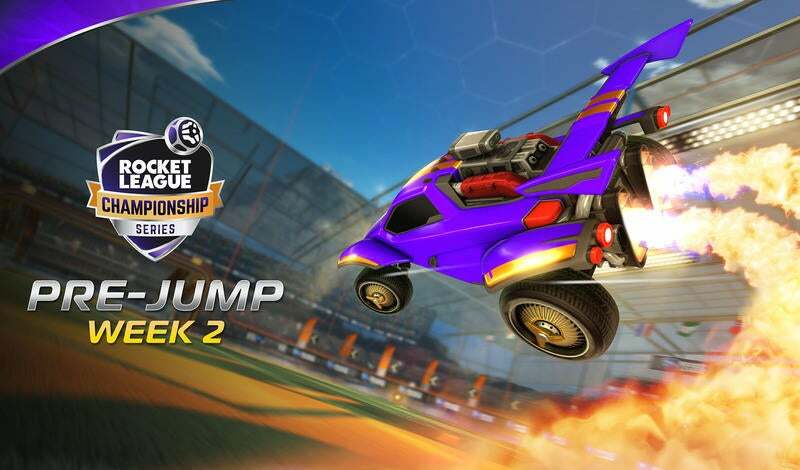 Just in time for the RLCS Season Three World Championship, we are teaming up with Twitch to introduce Fan Rewards to Rocket League players on all systems! As part of the Twitch “Drops” platform, these Limited-drop items include the “Hustle Brows” and “Mount Champion” Toppers, “Apex” and “Ninja” Wheels, “Helios” Boost, and official RLCS Decals for all Breakout, Dominus, and Octane body variants. Every Fan Rewards item is tradeable, and will be available FIRST during the World Championship weekend. How do you sign up for Fan Rewards? Head on over to rewards.rocketleague.com, click the big “Log in with Twitch,” button to authorize your Twitch account, select your platform of choice (PS4, Xbox One, Steam), and you’re all set! You can connect all three platform accounts if you own Rocket League on multiple platforms, but only your preferred account (noted by the orange tag next to an account on the Rewards page) will receive the Fan Rewards. Our Fan Rewards will drop at random during our three-day World Championship stream, and you could receive multiple drops per day. All you need to do to have a chance at a drop is to tune in to twitch.tv/Rocketleague during the live broadcast and watch. If you do receive a Fan Reward, you will be notified the next time you log into Rocket League. Fan Rewards are not guaranteed for every viewer, but the longer you watch, the more chances you have to get these Limited drops. RLCS Season 3 World Championship This Weekend! Fan Rewards starts up just in time for plenty of Twitch viewing this weekend at the RLCS World Championship at the Wiltern in Los Angeles! Weeks of intense matches, close saves, and amazing moments from Season 3 of the Rocket League Championship Series have all come down to this. On June 2-4, the best Rocket League teams from around the world will battle for their share of the largest prize pool in RLCS history. With $150,000 up for grabs, the stakes are at an all time high. On Sunday (June 4), we’ll also be unveiling our Anniversary update to the world near the beginning of the broadcast, so definitely watch the show starting at 11:00am PT for that news! If you haven’t been lucky enough to snag yourself tickets to catch the action live at the Wiltern Theater in Los Angeles, fear not! All three days of the event will be live on twitch.tv/rocketleague June 2-4. 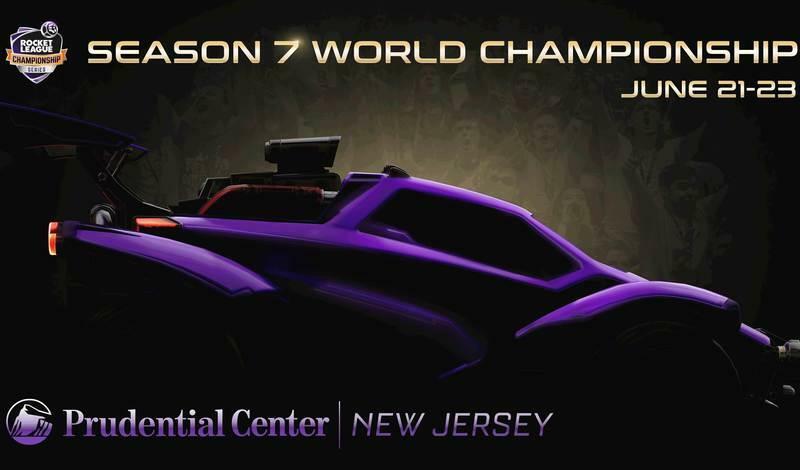 Be sure to mark your calendars and see you on the stream to see who will be crowned the RLCS World Champions!